Early schools and the development of education in Manitoba are the central themes of this day-long field trip through picturesque areas of southern Manitoba. The trip will depart from the north-west area of the Grant Park Shopping Centre (1120 Grant Avenue, Winnipeg) parking lot at 8.00 AM on Saturday, 15 June 2013. Guided by MHS Past Presidents John Lehr and Gordon Goldsborough, the trip will traverse some of southern Manitoba’s most scenic countryside while visiting a number of former schools and historic sites that have a connection to education. A light lunch will be served at a former school at Ninette, now converted into a residence. 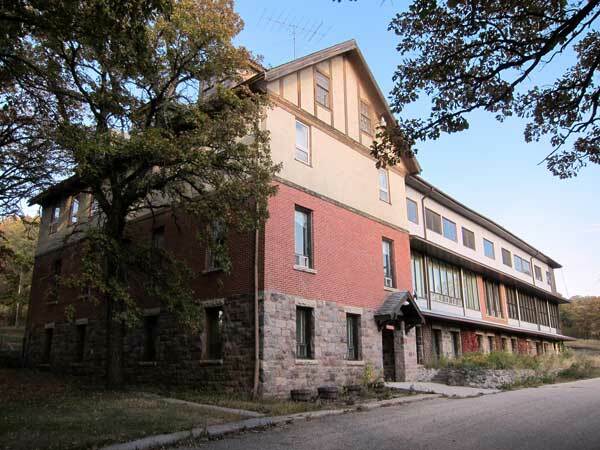 A visit to the now empty—and no longer open to the public—Ninette Sanatorium also has been arranged. 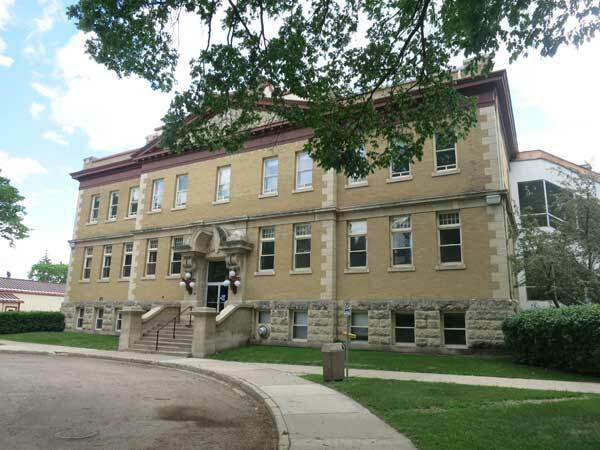 After lunch the tour will proceed to Brandon to visit several historical sites including the former Indian Residential School and the former Brandon Normal School. 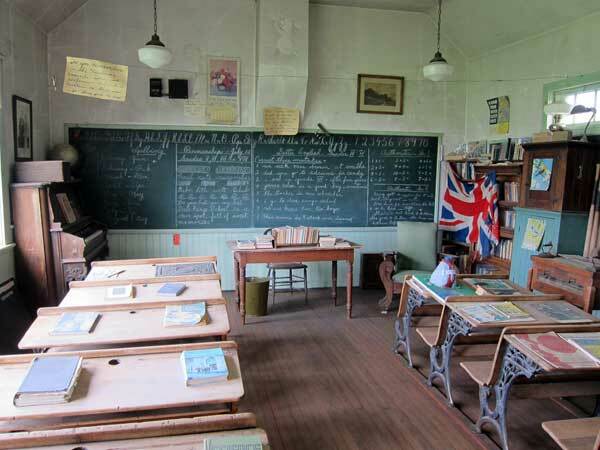 After dinner the tour will visit a former school near Firdale preserved as it was on the last day of classes in 1959, before the tour returns to its starting point in Winnipeg at approximately 8.00 PM. Some of the themes to be developed on the tour include: the difficulties of pioneer education, women teachers on the frontier, the bilingual education controversy, training bilingual teachers, and education and minority groups. The cost of the tour will be $93.00 for members of the Manitoba Historical Society and Creative Retirement Manitoba and $103.00 for non-members. The tour cost includes travel by washroom-equipped, air-conditioned bus, lunch, dinner, and refreshment breaks, any admission fees, and all taxes and gratuities. The MHS reserves the right to cancel the trip in the event of insufficient interest or to change the itinerary if obliged to do so by situations beyond its control. Seating will be assigned on a first-come-first-served basis. 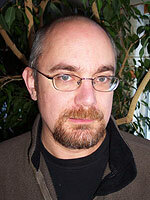 Goldsborough is an Associate Professor of Biological Sciences at the University of Manitoba. 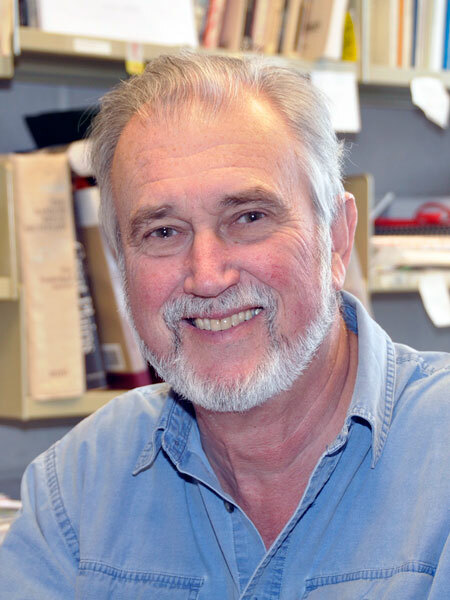 He specializes on the impacts of humans on the aquatic environment, water quality, and the ecology of plants and algae in wetlands and lakes. As a member of the Manitoba Historical Society, he has served as President (2004-2006), Webmaster, and Gazette and Photo Editor of Manitoba History. For the past three years, he has been leading an MHS project to map historic sites around Manitoba.